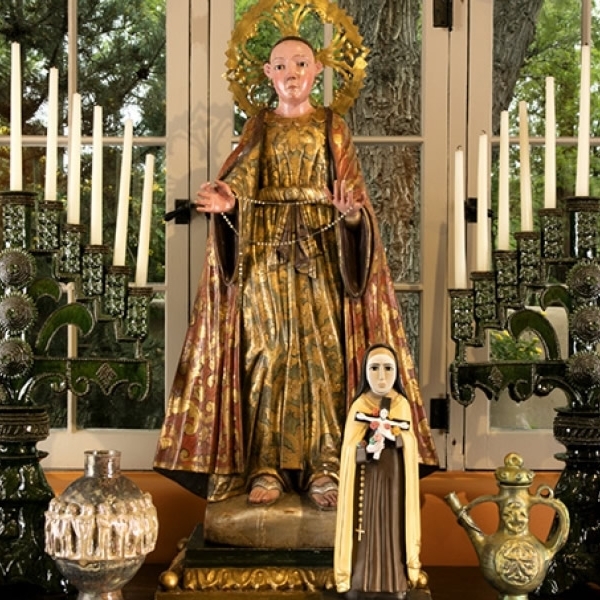 (Santa Fe, New Mexico ) – The free New Mexico Department of Cultural Affairs Museums & Historic Sites Guide for Winter 2018/Spring 2019 is now available online at nmculture.org/guide. 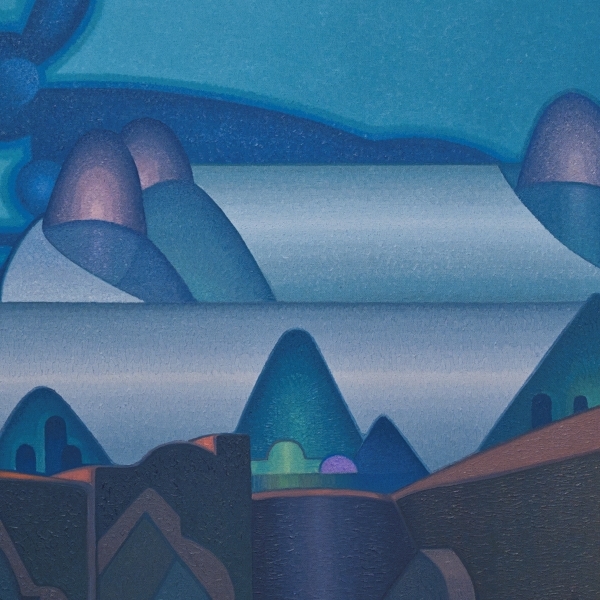 This season’s guide cover features a detailed image of Snow in Santa Fe by Paul Lantz – which is on long term loan to the New Mexico Museum of Art. The Museums & Historic Sites Guide for Winter 2018/Spring 2019 explores finding your story – the how and why you and your family live in New Mexico. Feature articles include the new World War I permanent exhibition at the New Mexico History Museum; delves into the Museum of Art’s Nocturne exhibition, digs into the Museum of Natural History & Science’s Back to Bones and paleoart exhibitions with a preview of Drugs: Costs & Consequences and Brain: The Inside Story coming to the museum in 2019. Other articles in this year’s guide include plans for the ongoing upgrade to the Here, Now & Always exhibition at Museum of Indian Arts & Culture; and looks at A Gathering of Voices: Folk Art from the Judith Espinar and Tom Dillenberg Collection - a unique exhibition of artifacts from an outstanding personal collection promised to the Museum of International Folk Art, exploring the stories and primarily ceramic traditions from Mexico, Spain, France, Hungary, Morocco and numerous other countries. 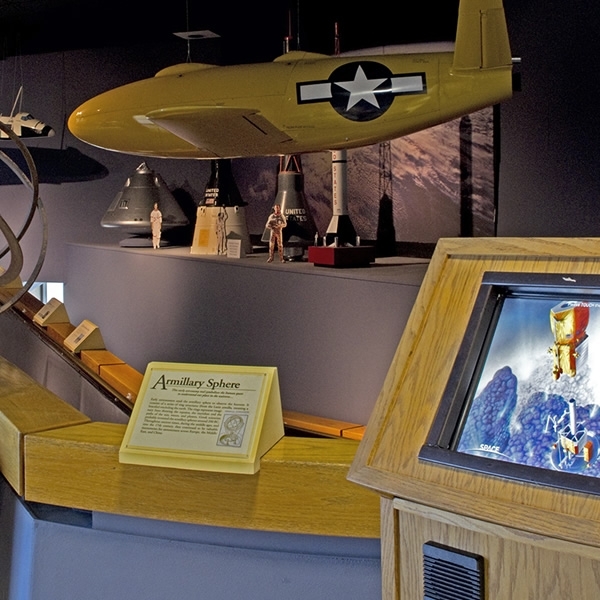 The guide features news from the Farm & Ranch Heritage Museum in Las Cruces, the Space History Museum in Alamogordo, and the National Hispanic Cultural Center in Albuquerque. The articles unveil recent discoveries unearthed during a dig at Jemez Historic Site last summer; a history of the Buffalo Soldier in New Mexico; the history of the sopapilla and an extensive calendar featuring cultural events and activities through May. 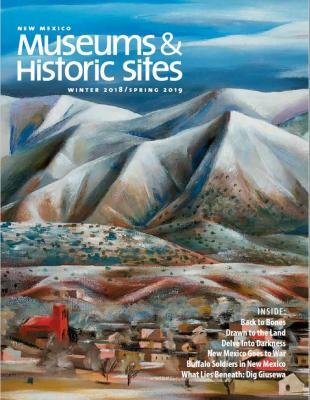 Download your free Museums & Historic Sites Guide for Winter 2018/Spring 2019 at nmculture.org/guide. Get the most out of your travels in New Mexico with the Cultural Atlas of New Mexico - a free cross-platform mobile app and website is a free guide to the historic and cultural points of interest throughout in the state, organized by region, proximity and topic. 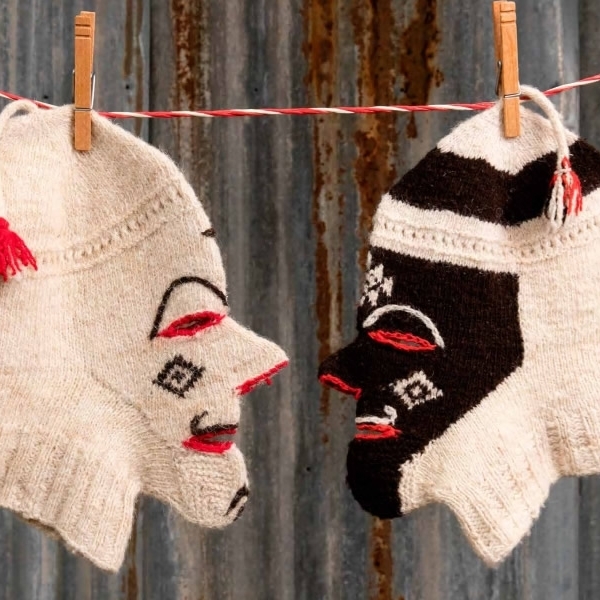 Download the Cultural Atlas at http://atlas.newmexicoculture.org. About the New Mexico Department of Cultural Affairs: Created in 1978 by the New Mexico Legislature, the Department of Cultural Affairs represents New Mexico’s dedication to preserving and celebrating the cultural integrity and diversity of our state. The Department oversees a broad range of New Mexico’s arts and cultural heritage agencies. These include 15 divisions representing a variety of programs and services. Among its primary functions is the management of the largest state sponsored museum system in the country. New Mexico’s historic sites and state-run museums are located across the state and include: New Mexico Historic Sites, Statewide; New Mexico History Museum/Palace of the Governors, Santa Fe; New Mexico Museum of Art, Santa Fe; Museum of International Folk Art, Santa Fe; Museum of Indian Arts and Culture, Santa Fe; New Mexico Museum of Space History, Alamogordo; New Mexico Museum of Natural History and Science, Albuquerque; New Mexico Farm & Ranch Heritage Museum, Las Cruces; and the National Hispanic Cultural Center, Albuquerque.